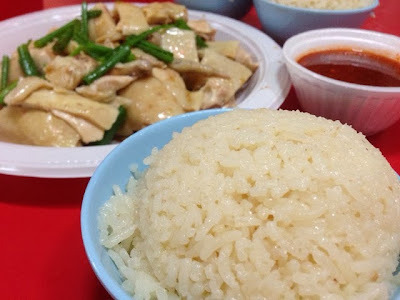 I was recently introduced to Heng Ji Chicken Rice (享記雞飯) by a friend. This stall is easily located by the long queue. Enclave in the Chinatown district, one of the food centres is located at Chinatown Complex. 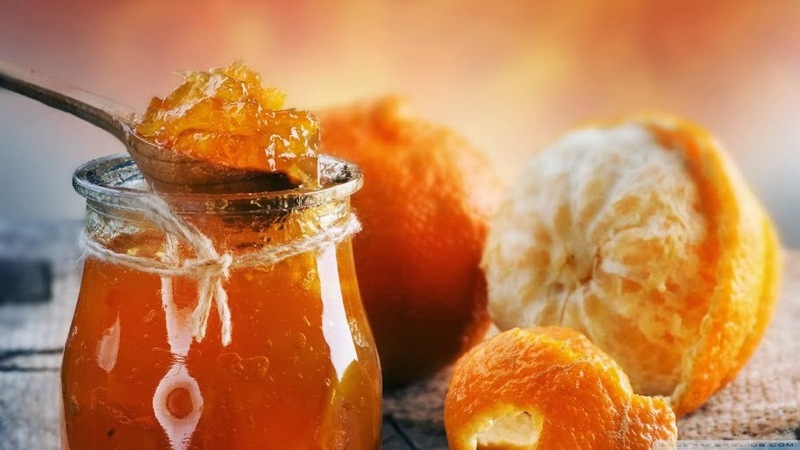 At the food centre, you can find cheap and delicious local food. 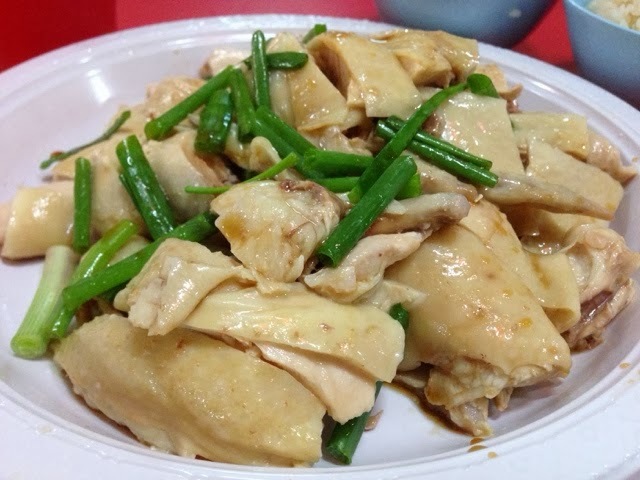 At Heng Ji, you will get to eat the delicious steamed chicken. It is said that the stall only operates at 4pm in the afternoon and closes at 7pm in the evening. 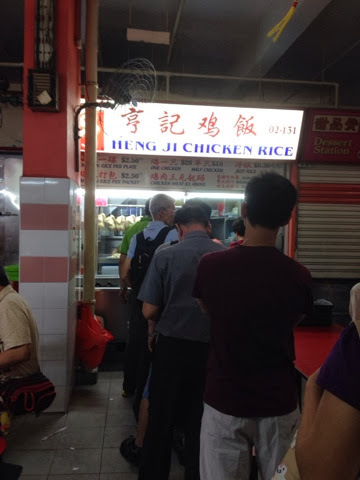 So, if you want to try the chicken rice, do be prepared to queue. Apart from the chicken meat, it is also important that the rice was fragrant and perfectly cooked. I loved the granular fragrant rice made from chicken broth and minced garlic. The chilli sauce was very unique too. It was different from the chicken rice outlets I have eaten islandwide. 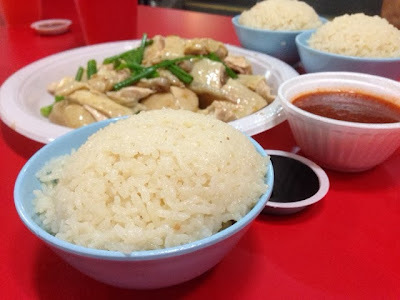 So, if you happen to eat the chicken rice, why not drop your comments here.